If you want the beauty of hanging plants, but don't want the upkeep, then these outdoor artificial plants are your solution. They provide the beauty and curb appeal of the real thing, but without all the watering, pruning, and cleaning that real plants come with. This artificial plant features bold, tropical inspired flowers that add a pop of color to any setting. It'll make a stunning new addition for use along city streets, or it'll add a bit of tropical flair to your apartment building or storefront. While these plants are UV treated to prevent fading and other sun damage for commercial use, they're also perfect for homeowners who love flowers but don't have time to garden. Each plant is featured in a fiberglass basket for added style and a lightweight design. 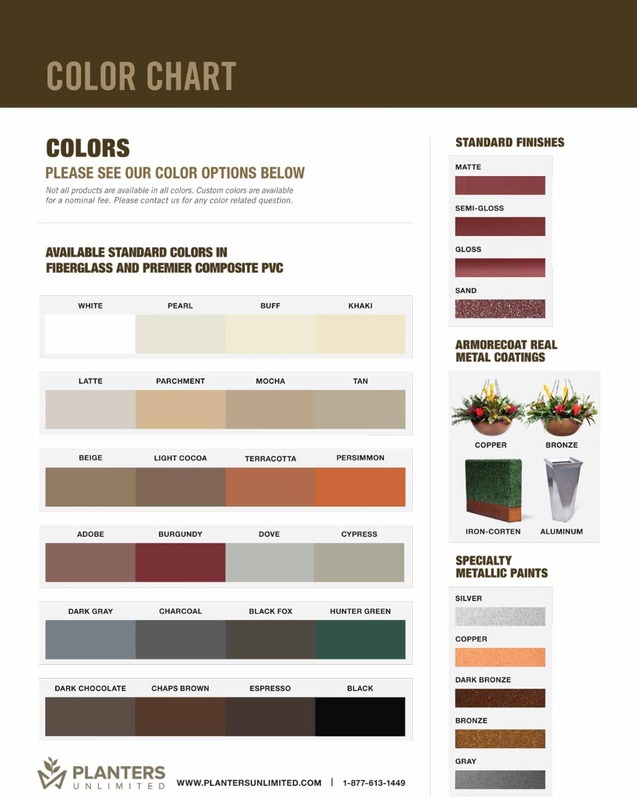 Choose from an assortment of fiberglass colors to customize this item to suit your needs. Flowers are planted in a spray foam mount with a dirt covering for an even more authentic look and feel. Hang from walls, decorative hooks, or anywhere a little color is needed. Flowers feature wire frames as well, allowing you to adjust each one after they've been placed to get them just how you want them for a fuller, healthier appearance.